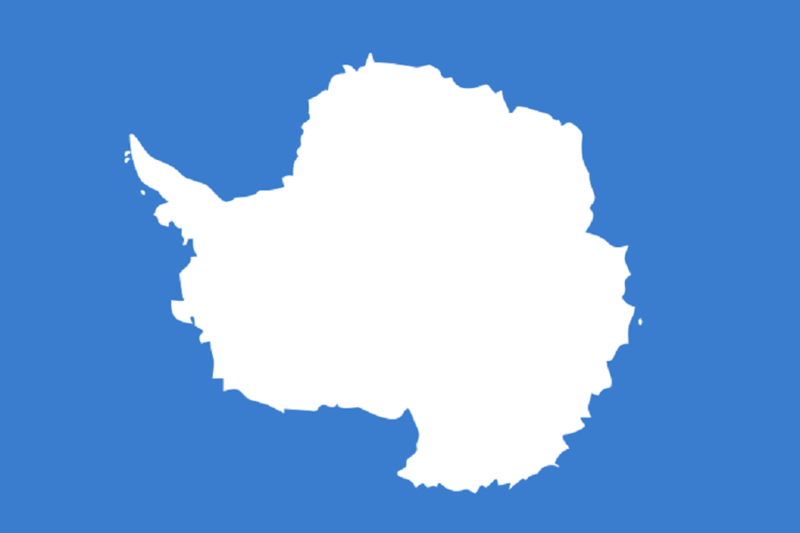 Here’s the news: there are no natives of Antarctica. So if you’re planning to visit the worlds driest continent, expect no welcoming committee, nor checks for an entry visa. If you get hurt, the nearest major medical centre is on another continent. You need travel insurance for Antarctica. All activities in Antarctica are heavily regulated by the Antarctic Treaty for environmental protection purposes. 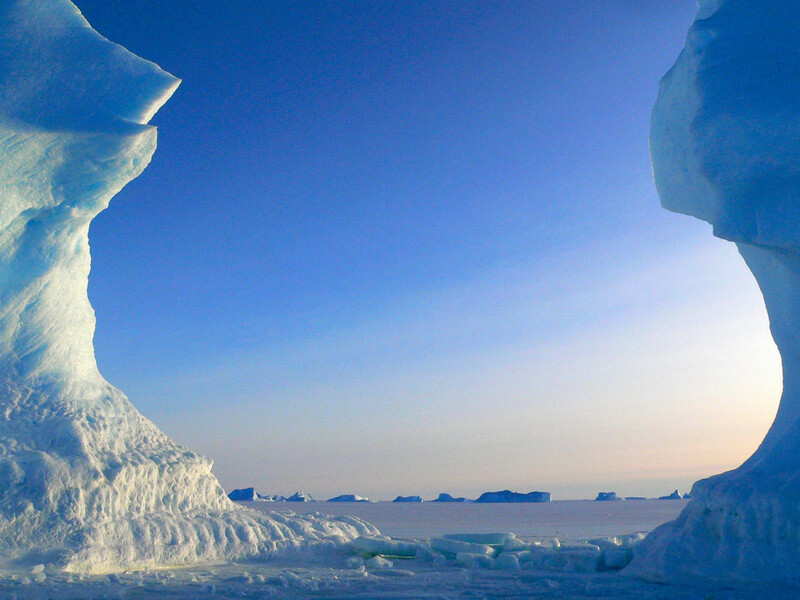 The industry is largely managed by the International Association of Antarctica Tour Operators (IAATO). From a single group of travellers who went south for their holidays in 1966, to the 35,000 estimated to visit this year, Antarctica holds a fascination for travellers like no other destination on the planet. The harsh but stunning scenery of the Antarctic had for a long time been the exclusive domain of explorers and scientists in this inhospitable environment. Most commercial Antarctic tours focus on ice-free coastal zones over the Antarctic summer, the five-month period from November to March, when there are over 20 hours of daylight. The formation and movement of sea-ice outside of these times means that from March to November, Antarctica is left to the scientific bases and their crews. Conservation groups have been warning that the natural wilderness of Antarctica is under threat from mass tourism, with large cruise ships crashing through the ice and wildlife colonies being overwhelmed by the growing number of visitors. Generally, tourists to Antarctica travel to the same small 2% of the Antarctic that’s ice-free, although the number of landing sites is continually increasing. With tourism concentrated in a few weeks of the sensitive penguin and seal breeding season, marine pollution and fuel emissions are impacting these ecosystems, leading to a cautionary approach to the increase in the numbers of visitors, and the type and size of ships that carry tourists. 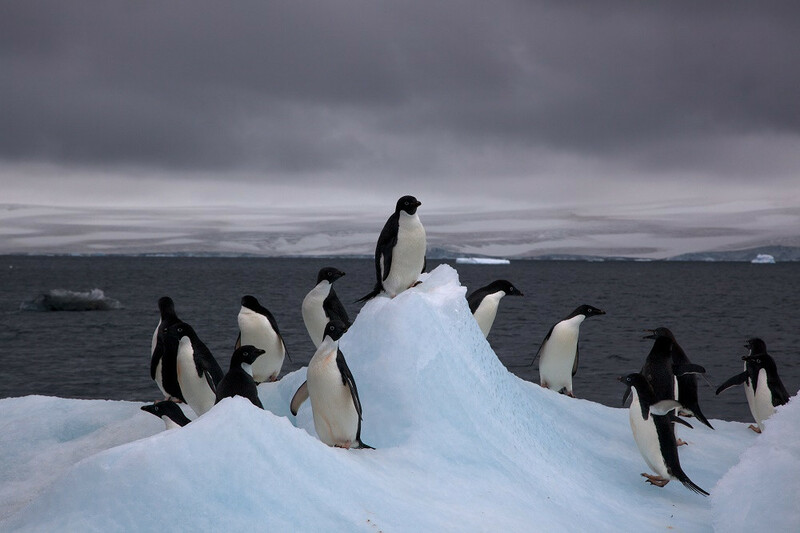 Another concern is that of not-so-welcome foreign visitors, adaptive invasive species that, despite the harsh and isolated environment, find their way to Antarctica via cruise ships and planes and impact local flora, fauna and wildlife. We’ll leave the last word on Antarctic tourism to the organisation that probably introduced most of us to the sights of this great southern land, National Geographic. Sources: National Geographic, Responsible Tourism.